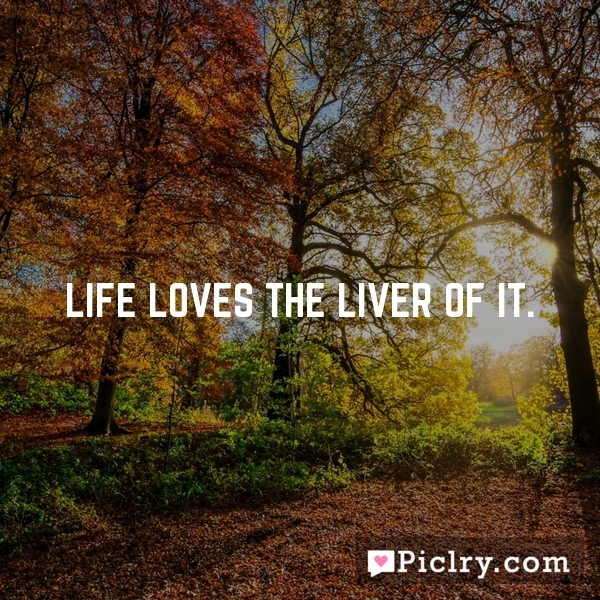 Meaning of Life loves the liver of it. You are not the drop in the ocean, but the ocean in the drop. There’s no greater joy than being able to touch People’s hearts. Dreiser… I love… and almost wouldn’t speak to anyone who ever attacked him.